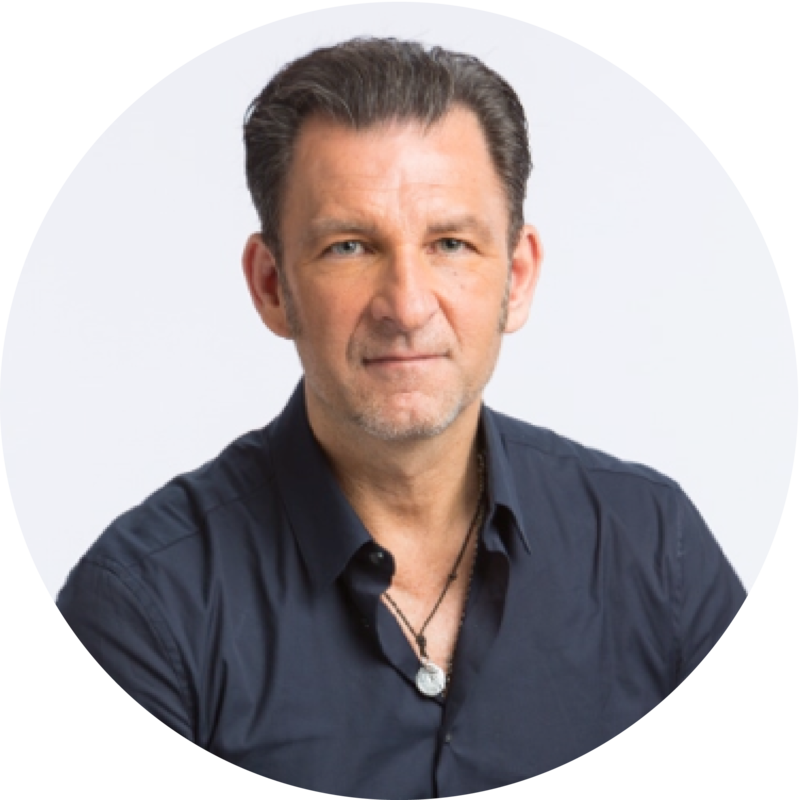 Dr. Robert Melillo now seeing patients in New York City at his Melillo Method Center. He is working with adults and children across a broad spectrum of disorders and conditions. Inquire below about booking an appointment. Preconception programs for prospective parents. Oher mental, attention, behavioral and learning disorders. Over the past several years Dr. Melillo has spent his time primarily doing research, lecturing and writing books and scientific papers. He has traveled all over the world seeing children and adults who had the most severe cases. He has worked hard on developing new treatments, therapies, techniques and services to help these people and the results have been amazing. He is now ready to implement these new programs for adults and children at his office in New York City. If you have any questions or need more information please complete the form. To schedule an appointment right away, add the deposit to your cart and the office will contact you to schedule the appointment in New York. 1. Contact us to make an appointment by completing the form. 2. Fill out protocol paperwork before confirmed appointment. 4. Full report, treatment program, and specific individualized program and is provided.